Liquid offers several digital currency services, and it’s the bedrock of a digital currency market. One of the numerous services offered by the platform is margin trading. Margin trading allows traders to interact with brokers for collateral instead of the seller of the digital currency. Prior to this time, the platform enabled trading pairs between fiat and digital currency. Although, they were increasing the range of their services to their clients by adding more assets to their platform. Recently, the platform announced the addition of the digital currency asset of Ripple – XRP, to its platform. The firm made this announcement via Twitter. According to the announcement, margin traders can pair XRP with USD, EUR, SGD, and JPY. The firm said it will enable the margin trading and lending of XRP before the end of this week. Margin traders can utilize the platform’s 25x leverage with XRP/USD, XRP/EUR, XRP/SGD, and XRP/JPY pairs. According to the announcement, lenders will also earn daily interest on their holdings. Liquid was founded by QUOINE – a fintech business – back in September. The major aim of the platform is to grant clients access to several digital currency trading platforms at once. The pairs the platform started with are BTC/ETH, BTC/SGD, and ETH/SGD. Liquid came into play due to the lack of liquidity in the crypto market. When the platform came onboard, one of the major challenges of the crypto industry was liquidity. The platform emerged to solve this problem in the industry. The Matching Engine – this enhances the scalability of the platform. The Inter-Currency Conversion Engine – this converts the trading pairs automatically as clients participate. The Smart Order Routing – this maintains the real-time connection between the different trading platforms that are connected to Liquid. Over the past months, Ripple Inc. has been working so hard to push its payment systems to the world. 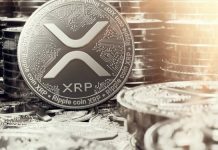 The firm is also aimed at increasing the adoption of XRP as well as its value. Ripple Inc. recently announced the launch of xRapid. This announcement had a significant impact on the value of the digital currency. The digital currency saw gains of more than 100 percent after the announcement. 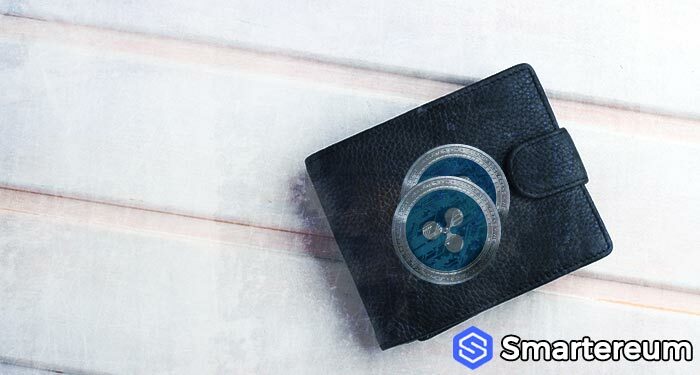 Earlier this month, during the Swell Conference, Ripple announced three firms that are already making use of xRapid. Every move made by the firm is to enhance the adoption and value of the digital currency. 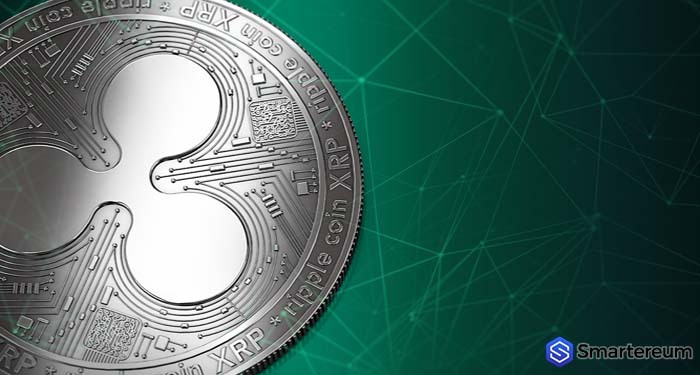 Recently, Ripple announced the addition of a new firm to the list of firms using its xRapid product. The new firm added to the list is Viamericas. Viamericas is a licensed money transmitter that offers bill payment, cross-border money transfer, top-up services, and check processing. The firm has thousands of agent locations all over the US. It also has 76,000 locations in twenty-nine countries. With this partnership, Viamericas will be able to increase the adoption of XRP further. Princess Ogono is a writer, lawyer and fitness enthusiast. She believes cryptocurrencies are the future. When she's not writing, she spends time with her adorable cat, Ginger and works out often. Ripple Sold More Than $169.42 In XRP in Q1, Could the Current Price Downtrend Of XRP Be Due To Price Manipulation? XRP Price Falls Lower Against The USD, Will Fall Below $0.30, What Hope Is There For XRP? Will Dogecoin Hit $1 After the Recent Disappearance of Jackson Palmer – Dogecoin Co-Founder?